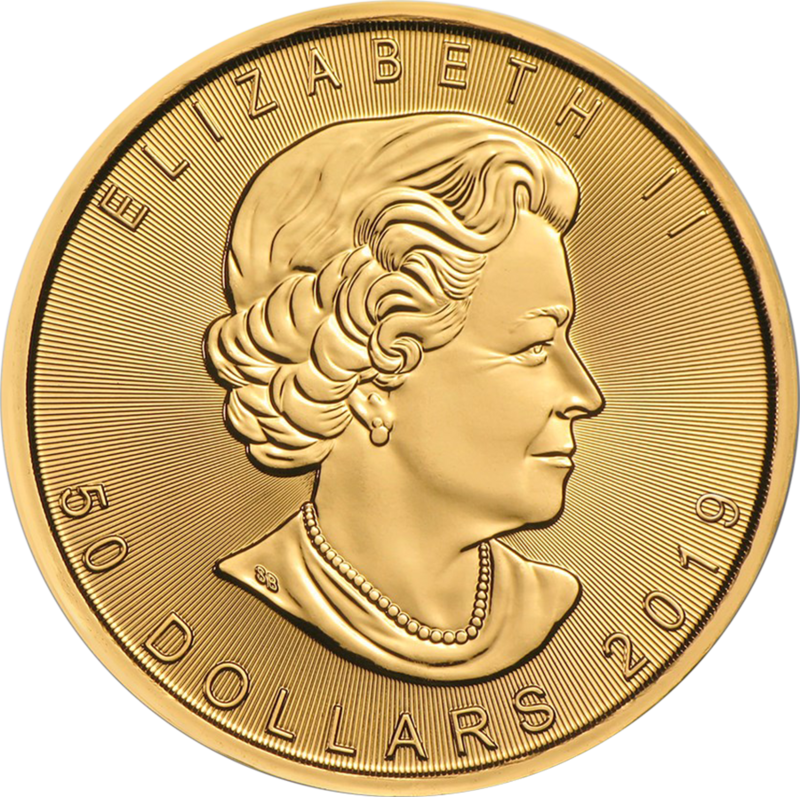 The 2019 Canadian Maple 1oz Gold Coin features a beautiful Maple leaf design, above the word 'CANADA' is inscripted. The 1oz coin has a small privy mark which is micro-engraved with the number 19, this is visible under magnification. The number changes annually to correspond with the year of issue. Details of the weight and fineness also appear. The obverse of the coin shows an effigy of Queen Elizabeth II, the year-date and the monetary denomination. The coin edge is milled. Dimensions: Diameter: 30.00mm Thickness: 2.80mm. Multiples of ten supplied in original mint tubes. The Maple Leaf is Canada's national emblem. 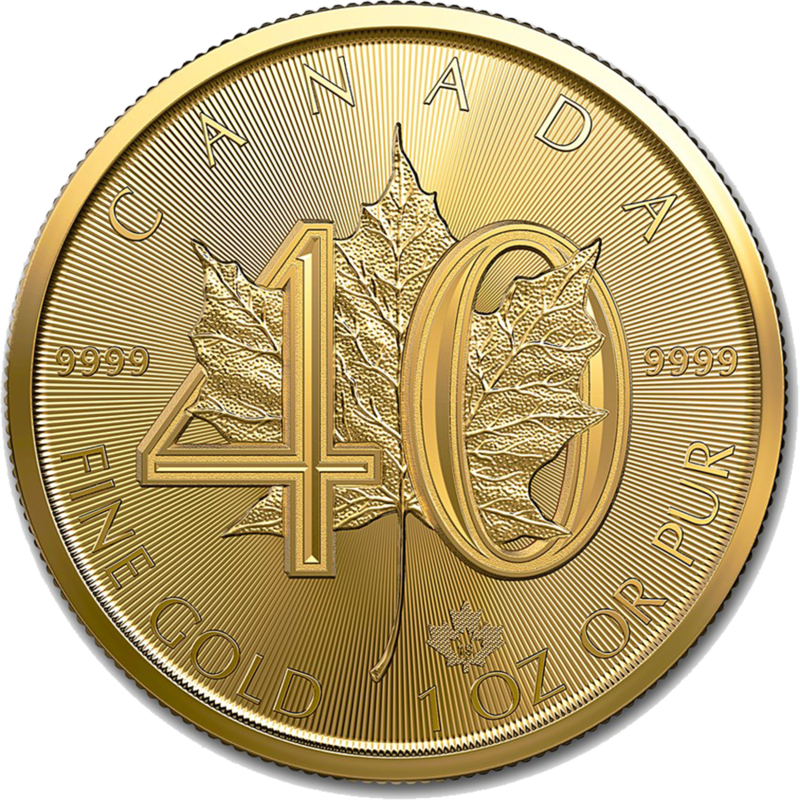 The Maple coin is the official gold coin of Canada. Canadian Maples have been produced since 1979, at the time the only bullion coin was the Krugerrand. 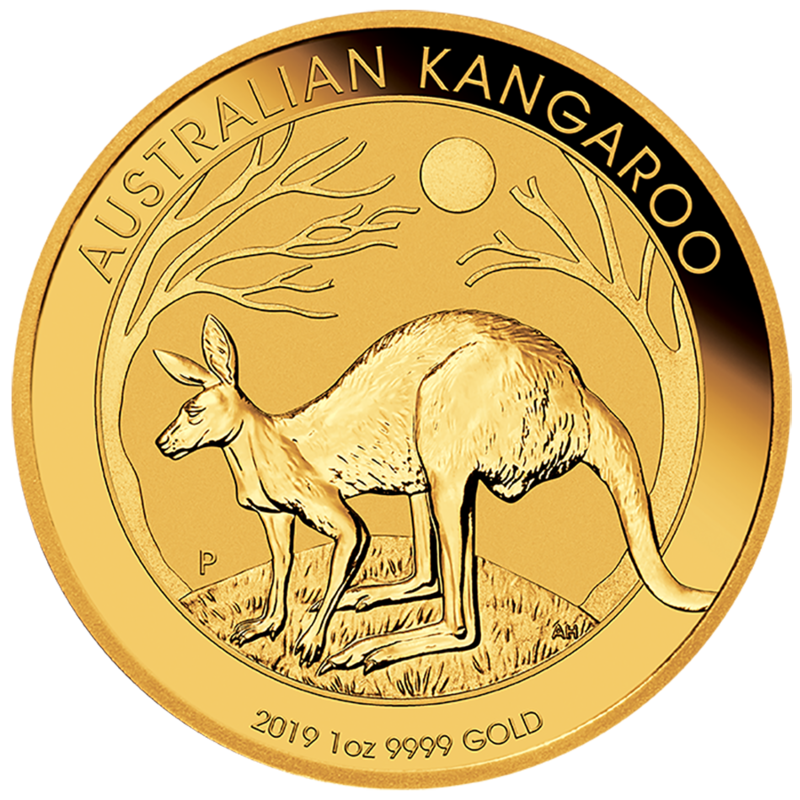 The Maple is one of the most popular and widely available Gold coins in the world. 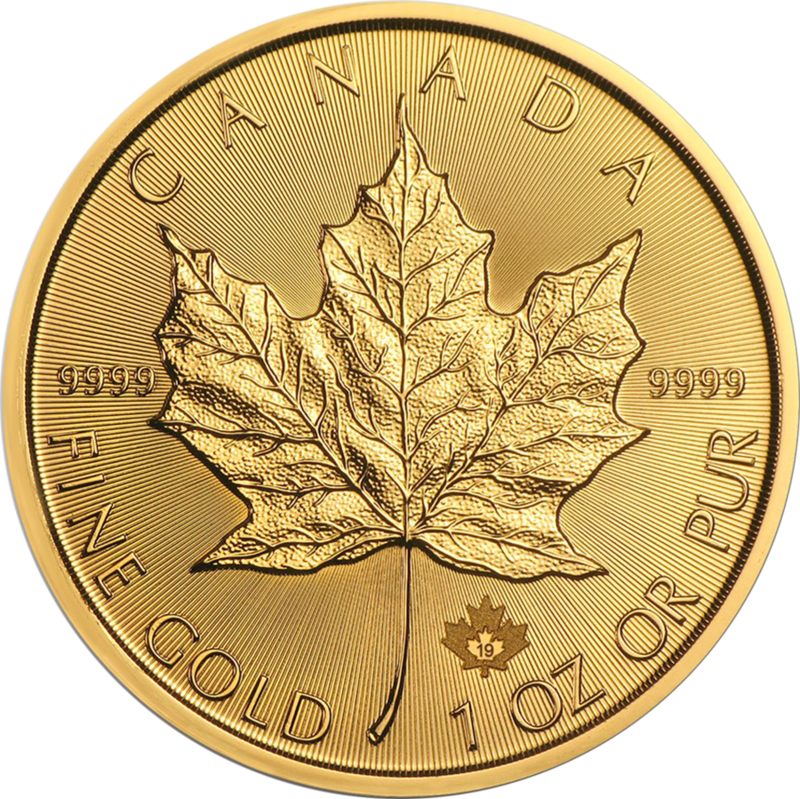 Gold Maples are only produced from Gold which has been mined from Canadian mines. 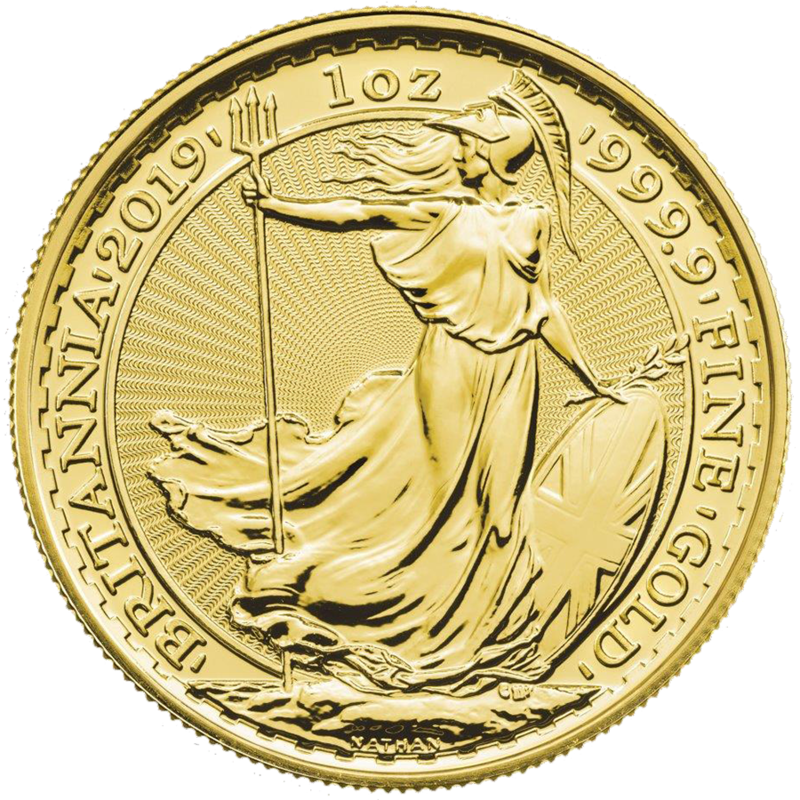 Canada was the first country to produce a pure gold bullion coin. 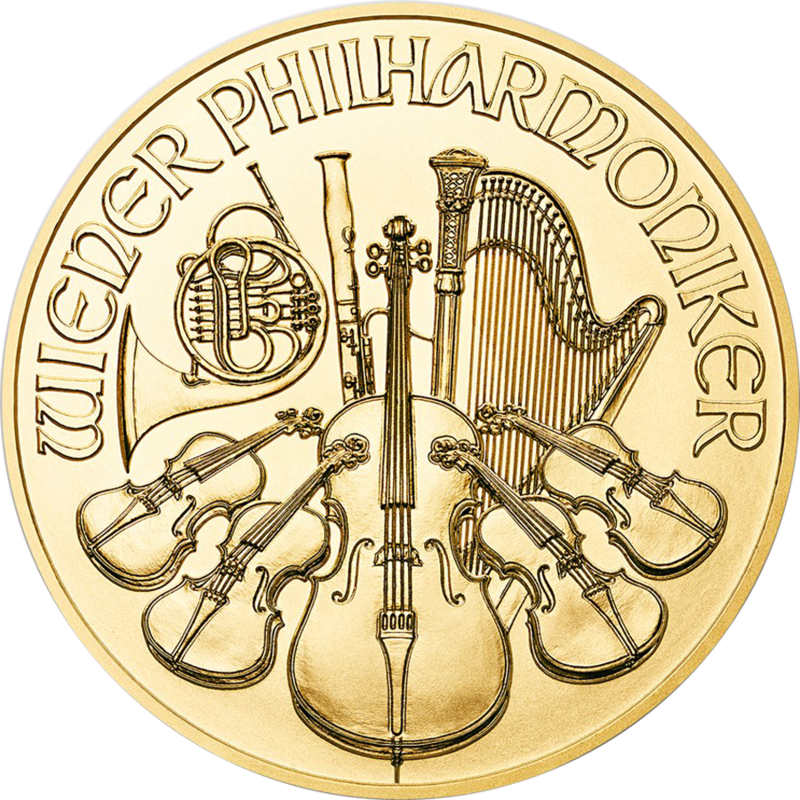 From 1979 to 1982, the coins were only produced in 999.0 '3 nines' fine Gold. In 1983 they refined the Gold even more to make the Maple Leaf 999.9 'four nines'. The Royal Canadian Mint also produce special edition Maple Leaf coins which are 999.99 '5 nines'. 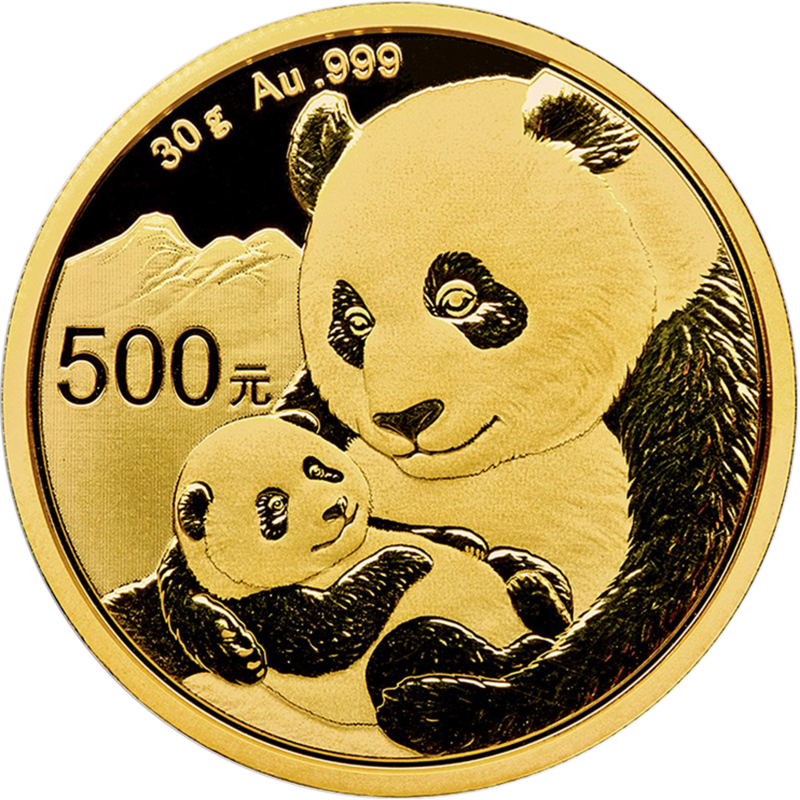 These coins carry a premium as they are rare and are only produced in limited quantities. The background of the 2019 Canadian Maple 1oz Gold Coin features a unique light diffracting pattern of radial lines. 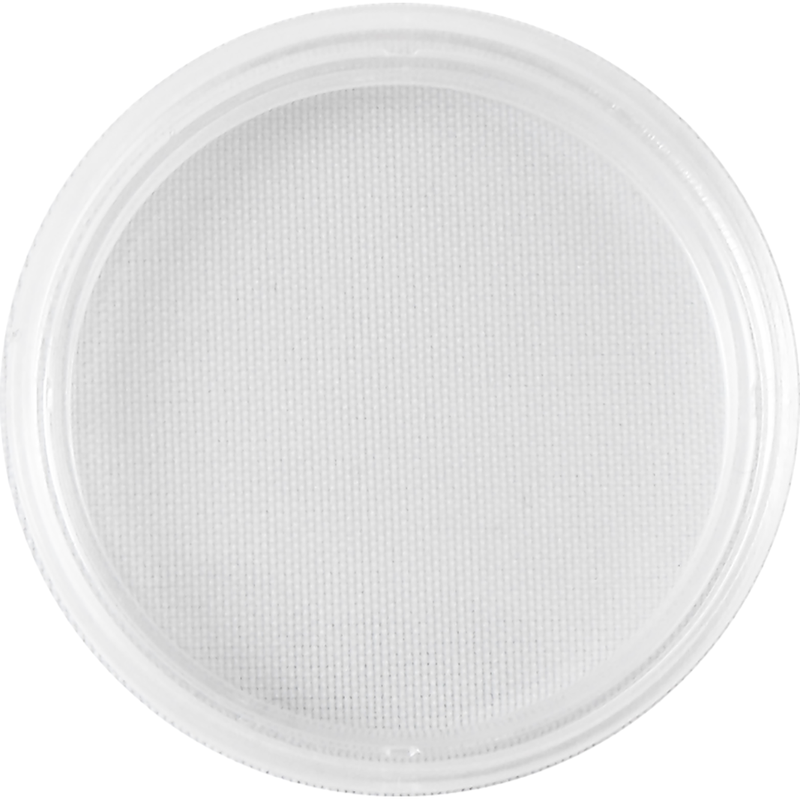 Precisely machined by the Royal Canadian Mint onto their master die, it creates a unique light diffracting pattern which has not been seen on other bullion coins. This makes the coins harder to duplicate and provide another measure of security. Weight and purity guaranteed by the Royal Canadian Mint. This coin fits the 31mm Coin Capsule.